Expert help for families of the 21st century. 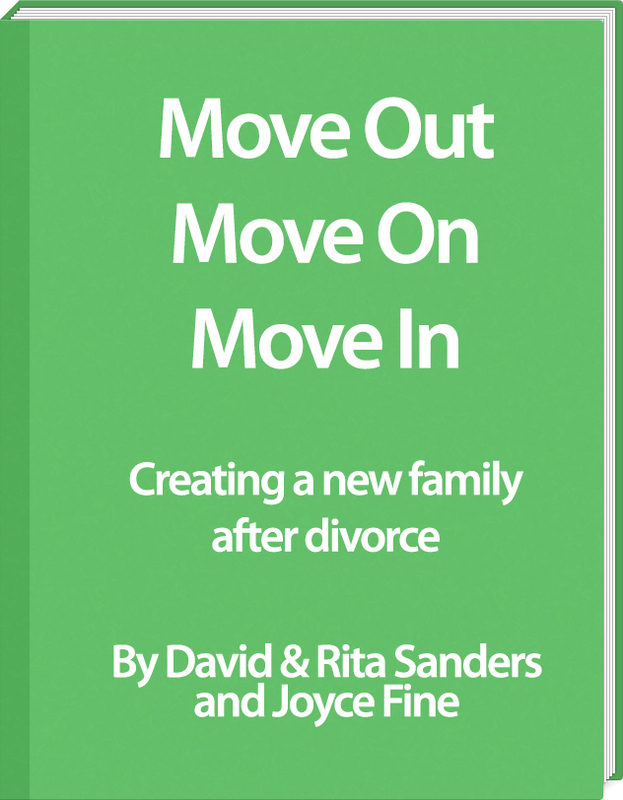 Best practices for families reconfiguring and reorganizing themselves after divorce, death or life changing events. Providing education, advice and therapy for the new family.